Do you want to increase your website’s ranking to the 1st page or near 1st page rankings? 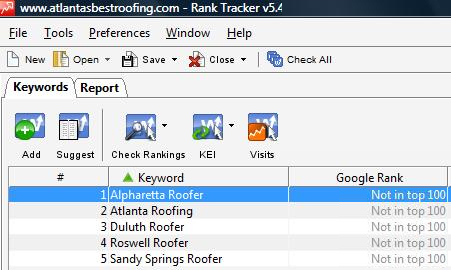 website’s ranking and traffic fast. This service is meant primarily to increase Google rankings but also works to boost your Bing/Yahoo rankings as well! Update:Our SEO service is up-to-date to work with the latest Google Panda/Penguin algorithm search engine updates! 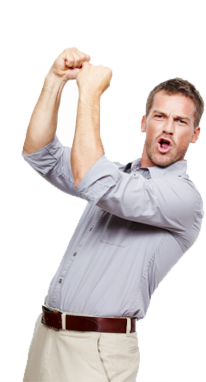 #1 results in Google, Bing, and Yahoo – We know what we are doing when it comes to SEO! Go ahead and go to Google to confirm the results – we are the real deal ! We perform the SAME exact SEO methods we use on our site for all of our clients! Ask any other SEO company to show you their SEO results and I guarantee they can’t show you! 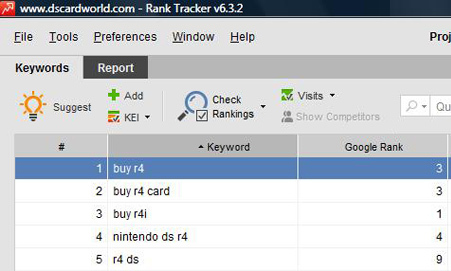 Result: Almost all 1st page rankings for client’s requested keywords. This client is very happy and has given us 5 new keywords to work on improving for his site this month! I am taking time out of my day to thank Mike and Ryan for all their efforts. I run a construction company, and I have spent an incredible amount of time and money trying to get my website up to speed and professional. Trust me I have heard every sales pitch known. Over the last few months I have been working with 99centarticles, and it has turned my business around virtually overnight. 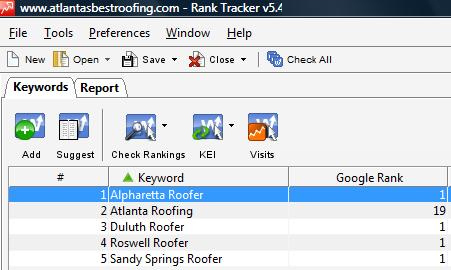 I am now almost TOO BUSY and my phone is now ringing off of the hook due to their premium SEO service that ranked my website on the first page for my business’s TOP competitive keywords. My gratitude goes well beyond business, as I am now able to know my business is growing while I can take some time and enjoy my children grow as well. God Bless, looking forward to your guidance going forward. P.S. : Maybe most impressively, 99centarticles has taught me the value of spell check! Each article they have written is well written and professional. quality links until the key terms you want ranked achieve HIGH rankings. starts based on the package you purchased. 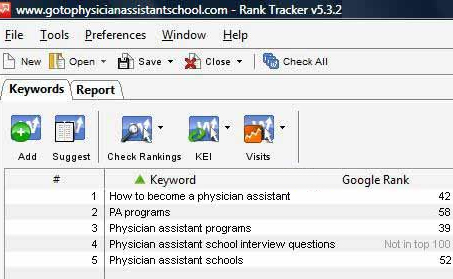 with many clients keywords dramatically climbing the rankings to TOP positions! After the first month you can have us continue to work on the same 5 key terms or if you’re happy with the ranking you can have us work on 5 different keywords. 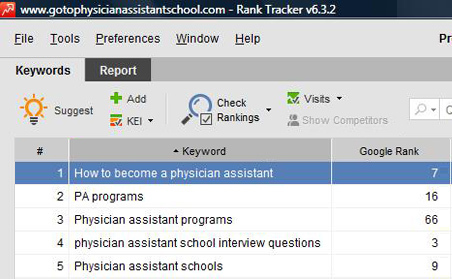 You will receive a detailed report of your updated rankings every 30 days via e-mail! Please understand that SEO is an ongoing process, many clients stick with us for 3-6 months or even longer to achieve 1st page results for their website’s keywords. The more competitive the niche/industry, the longer it can take us to get you to the 1st page. Your website rankings will improve best for Google but will also improve dramatically in Bing and Yahoo. Search engine traffic is estimated to come 90% from Google so we focus on Google’s search engine algorithm the most. We offer 4 main different packages for SEO The higher budget you can allocate to SEO will result in better and faster page 1 results. Links from social bookmarking, articles, blogs, forums, local social media websites, etc. 100% Google Panda and Penguin friendly – All linking is whitehat and 100% manually done! Important Notice: SEO is an ongoing process, many clients stick with us for 3-6 months or even longer to achieve 1st page results for their website’s keywords. 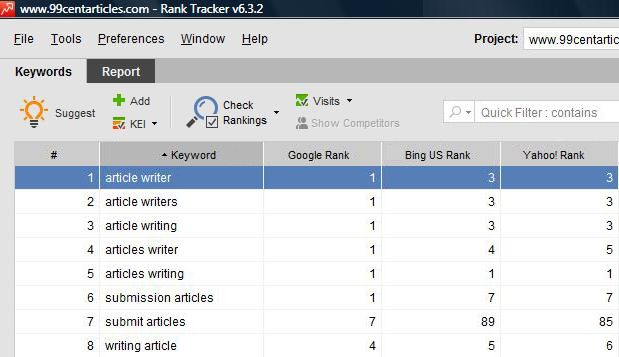 The more competitive the niche/industry, the longer it can take us to get you to the 1st page. If you’re serious about improving your search engine rankings then please understand it may take longer than 1 or 2 months to achieve the rankings you want. * The cost for our SEO packages is per month. You can cancel at anytime and your ranking will not decline, the links/work done is permanent. Once you cancel our SEO experts will stop working on your website and will place no new links. You are allowed to change your keywords that we are targeting every 30 days. Want a FREE SEO analysis before you buy? Fill out the form below and one of our SEO specialists will be in touch. Do you prefer our SEO specialist contacts you via e-mail or telephone? 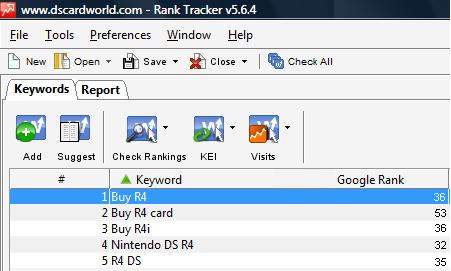 Result: Almost all 1st page rankings for client’s requested keywords- this service works WONDERS for any local business. This client is very happy with the results and will continue to work with us! Result: Client is extremely happy – the traffic for this site has increased over 1200% and the client is making more profits than ever! Result:Wow amazing results after only 30 days – client has continued on to month 2 to increase these rankings even higher!